Anyone who thinks that moving a billiards table is easy has never tried! These wonderful pieces take a lot of work to move from place to place properly. Those who do try pool table moving treat them like couches. They grab some friends and struggle to get the table through doorways and more. However, the twisting and other actions can warp and damage your table. These things are very heavy, awkward, and oddly fragile. The first thing to do is label everything to make reassembly easier, especially the hardware. 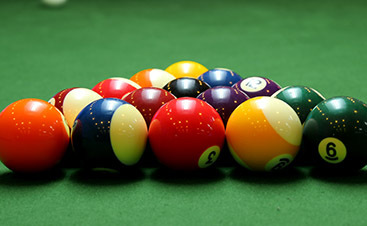 The hardware used on billiard tables is difficult to replace. You will need tools – a staple puller, safety goggles, power drill, flathead screwdriver, and socket wrench. Unfasten the six side pockets by removing the staples. Remove each rail, using a socket wrench to hold them while you unscrew the bolts. The felt is the hardest part to handle. It can be tempting to not remove the felt, but you need to do it. If you are replacing it, you can rip it off. If not, carefully remove the staples and keep the felt in a safe place. 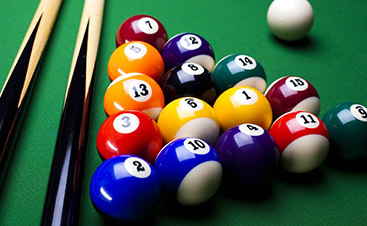 At Vitale Billiards, we are experts at pool table assembly and moving. 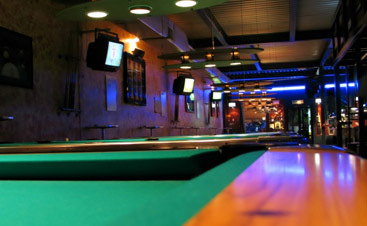 We know that billiard tables are significant investment, and we have years of experience. We serve the Front Range and southern Wyoming, and we would love to help you. Contact us to learn more!